Category archives for "8 bit today"
Bought a couple of games for the Commodore 64. Sam’s Journey seems a very nice Warioland/Mario based platformer with very interesting graphics. 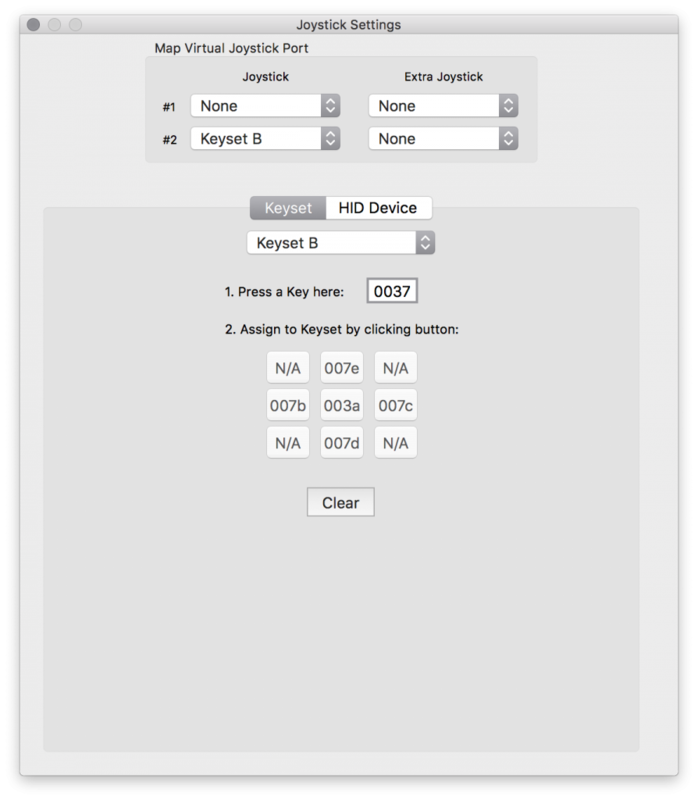 Here is how to play it on the Mac. You need to download VICE for the Mac. The latest version is 3.1 and you want to grab the Cocoa version called vice-macosx-cocoa-x86_64-10.12-3.1.dmg. Create a folder in your /Applications and dump everything in there. Games usually use the joystick port 2, so I set Joystick #2 to Keyset B. (Don’t use the default Keyset A because it maps to regular keyboard characters and you won’t be able to type. Just set it up like the screenshot above.) Quit VICE, restart it and make sure that your joystick emulation parameters are correctly set. Now, it’s time to load a game. Go to “File – Attach Disk Image” and point to the disk image into disk unit 8. In the C64 screen type the famous LOAD"*",8,1 line, then when it loads, start by entering RUN. You can usually skip waiting screens by pressing space or pressing the fire button. There is nothing left but to enjoy some 8 bit retro game action! 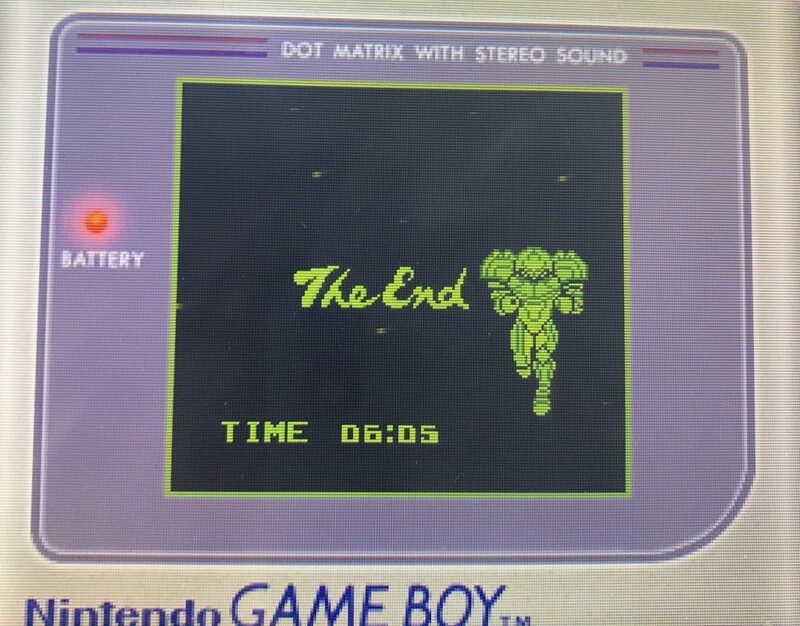 This weekend I finished playing Metroid II for the Game Boy on my 3DS. The idea was that I complete this game before Metroid: Samus Returns (remake of this) comes out in September. 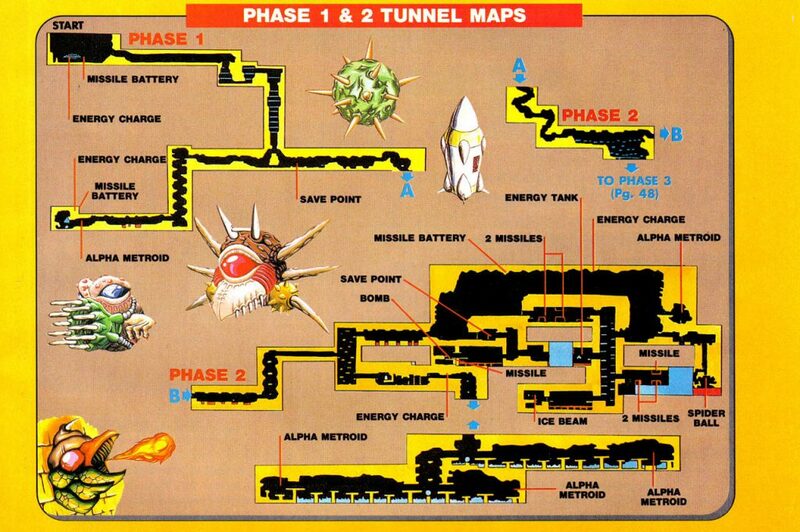 Had it not been for the save/reload console state at the emulator (my actual game time was around 10 hours), or the fact that Nintendo Power published maps in 1992, I wouldn’t have been able to finish it in a reasonable time. Although the game is largely linear, it doesn’t have an automap feature so you need to draw something on your own. It’s actually crucial as there are parts which largely resemble each other and easy to get bogged down in the backtrack hell. I also cheated at the final boss fight and read up on the easiest strategy plus watched a couple of videos on YouTube. With this arsenal I made it! 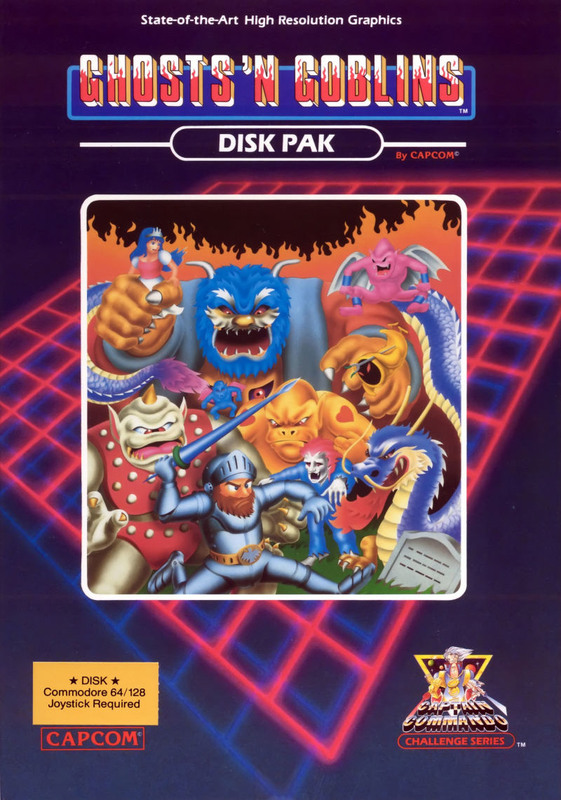 I can’t even fathom to imagine what it’d have been in 1991 to play this game as a 14 year old kid. Figuring this game out on your own would’ve been just too much trial and error. Games back then were hard, man. I’ve been eyeing this game for a long time, this Friday I finally purchased it since the DLC came out like a week ago. This game is very good. The pixelart is true NES-style (pixelart by Nick Wozniak), gameplay is fabulous. So glad they made this happen. If you’re into indie games, buy it, it’s on every platform now. Do you remember the awesome documentary from 2007 “King of Kong“? If you hadn’t seen it, do yourself a favor and watch it. Turns out the film started a resurgence in the game and people started to score more points than Mitchell and Wiebe. Here is a good overview on the progression of the high scores since the films release. What is interesting is that both Mitchell and Wiebe back then held their progression in the game a trade secret. They’d tape their game and send it to Twin Galaxies’ Walter Day to verify their scores. The reason for this was to avoid other players to rack up more scores and to not release secret tactics. You can find leaked versions online, but that’s not the point. Dean Saglio is the current record holder, but he is playing in an emulator. Nonetheless, he has been able to make 1,206,800 points. (Breaking 1 million points was a big deal in the movie.) The teoretical maximum for the game is 1,265,000 points which takes into account the random number generator as well, and if true, is considered the perfect score. 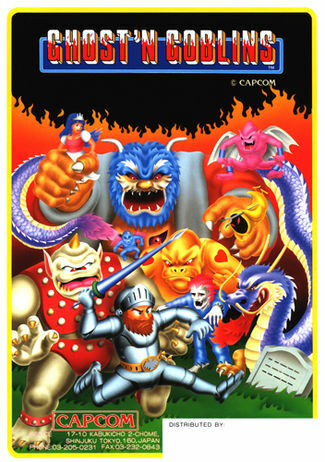 A Nostalgia csapat tegnap kiadta minden idők egyik klasszikus platformerének, az eredetileg 1986-ban megjelent Ghosts’n Goblins játéknak arcade-hű portját Commodore 64-re. Direkt letöltés, CSDb lap. 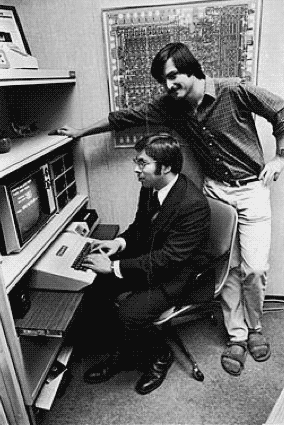 Dacára annak, hogy a C64 változat minőségben messze elmaradt az eredeti játéktól, talán ez volt a legsikeresebb portja az eredeti arcade változatnak. És most itt a hithű változat, amiben már van világtérkép, újrarajzolt grafika (ideértve a címképernyőt is), újraírt kód, intró, új zenék, extra főszörnyek! This time we went all-out and improved the game as much as we could. Most of the code is either rewritten, bug fixed or improved in one way. Graphically and sound-wise the game is completely new, everything was redone and improved. 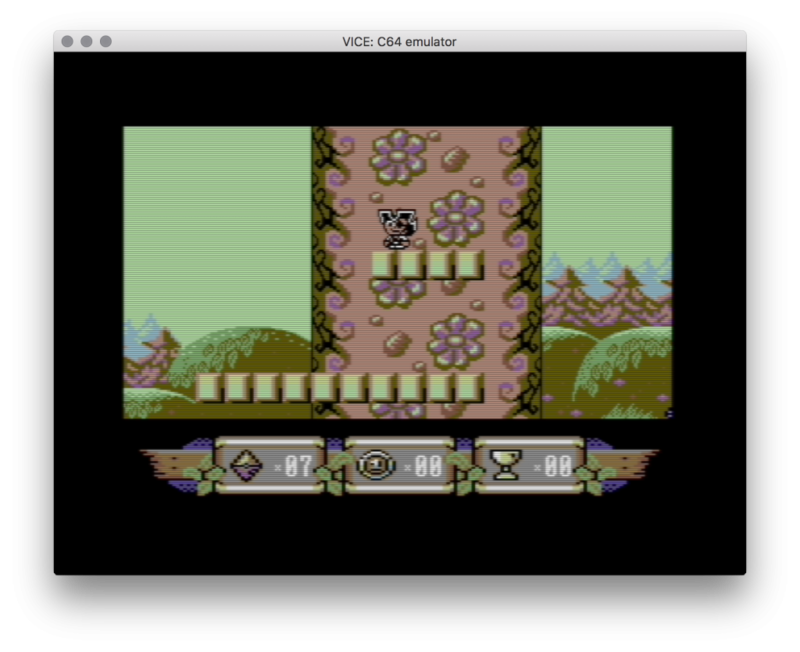 Overall the game is around 4 times the size of the C64 original and is pretty close to the size of the Arcade. – Two completely new levels added.Level 6 has an additional final room. – Existing 4 levels are expanded to be twice the size of the original. – All levels have completely new graphics and level designs applied. – All levels have unique new tunes added which were newly composed. – New Sound Effects added or changed. – New sprite multiplexer coded, which will minimize glitches. – Intro sequence added where Satan abducts the Princess. – Game Map added, which shows your progress when you are killed or you reach incoming level. – Game Complete animation added. – Game Over sequence added. – Two new Bosses added for levels 5 and 6. They are bigger than any existing enemies in the original game. – Added a new Jumping Skeleton enemy in levels 5 and 6. – Moving Clouds recoded so they can be used on level 5. – Arthur now can turn around when he jumps and he can shoot backwards. – Added an improved Title/Loading screen with new tune. – Weapons are now improved and all of them now actually make sense. – Enemies have improved AI – not perfect but much better than original. – Levels 1-4 are done in 2 parts now, but transition between them is fully seamless. – Flying Knights at level 2 can only be shot from behind as in Arcade. – Zombies first dig out some dirt so you can spot them before they kill you. – Collision detection is drastically improved – you won’t get killed when a bullet flies over your head anymore. – Dragon Boss covers more of the screen area now and you need to shoot his head three times, and he won’t shoot so many bullets anymore. – House Ogres are easier to kill now. – ‘Sparkles’ are now visible when you hit an enemy. – Weapons that are dropped depend on the level you are playing, so you cannot get the shield in the beginning. – Pause Game and Quit Game added, which can be activated by Run/Stop key. – Arthur can jump over obstacles now even if he touches them. In the original he only jumped up. – Time limit is now different for each level. – 7 Trainers added for your pleasure. I honestly don’t know, how many times I’ve played through Link’s Awakening by now, but definitely over 20 times. The only other Zelda game, where I’m not exactly sure, how many times I played through it, is Ocarina of Time. With all the other games I remember quite well, how many times I played them. But with Link’s Awakening this has become some sort of Christmas tradition for me. It was Christmas 1997, where I got the game. And it was my first Zelda game. It took me months to beat it originally, I got stuck so many times in the silliest situations. I cried, when I finally beat the game, because such an amazing journey came to an end. Today I beat it in one evening. It’s a very short Zelda game and I know all the best routes through the dungeons, but it’s perfect, if you want a quick Zelda experience. A Nintendo értelemszerűen soha nem készítette el, viszont ha már lehet, miért ne? Mr. Sid még 2011-ben elkezdte visszafejteni a játék kódját, aztán igazán idén szeptember óta foglalkozott komolyabban a dologgal. 4 pálya, 8 nehézségi szint, utána a játék már csak a pontszámról szól. Az eredeti játékról videó itt. Remélem lesz ismét remek blog is a készítésről! Vasárnap európai idő szerint 12:00-kor indul a következő menet. We Are All Connected released at Datastorm 2014 by Fairlight, Prosonix and offence and claimed 1st in the ‘C64 demo’ Compo. Hi-res és fizika a két új írány, csodálatos munka. Igazi csemege ez a poszt a Polygonon és a tartalma mellett bemutatja, mennyi effekt és csicsa kell egy “snowfall” típusú posztra. Pontosan ennyi, se több, se kevesebb! El is raktam estére, iPaden fogom elolvasni. This ANSI was created by 22 artists from 6 different countries. At 3,266 lines long, this is far and away the longest ANSI scroller ever created. Aki a teljes, 640×52272 pixeles PNG képet szeretné végignézni, ide kattintson. Igen klassz, minden játékhoz van vagy 20 challenge level, amiket csak akkor tudunk teljesíteni, ha az előzőt megcsináltuk. Időre nézi, maximum három csillagot kaphatunk egy pálya teljesítéséért. Rettenet vicces, nehéz és súlyos az egész. Természetesen stampeket is gyűjtögethetünk és posztolgathatunk a Miiverse-en. A budget játék honlapja erre. In the summer of 2009, the Visual6502.org project shot and assembled high resolution photographs of a MOS 6502 revision D. The surface of the chip was photographed, then the metal and polysilicon layers were stripped off to reveal the conductive substrate diffusion areas. The substrate was photographed, and the substrate image was aligned to the surface image. These two aligned images were then used to create the vector polygons that form the Visual6502 chip simulation. A nagy felbontású diák is megnézhetők a fenti címen, illetve maga a 100%-os, teljes értékű szimulátor. ha megnyomjuk a lejátszás gombot, életre kel a processzor. Emlék az Apple I, II Commodore PET, C64, Atari 2600 (6507), Atari 400, 800, Nintendo NES gépek előtt. A tökéletes szimuláció. Érdemes elolvasni az egész mögötti prezentációt is (PDF), fantasztikus.